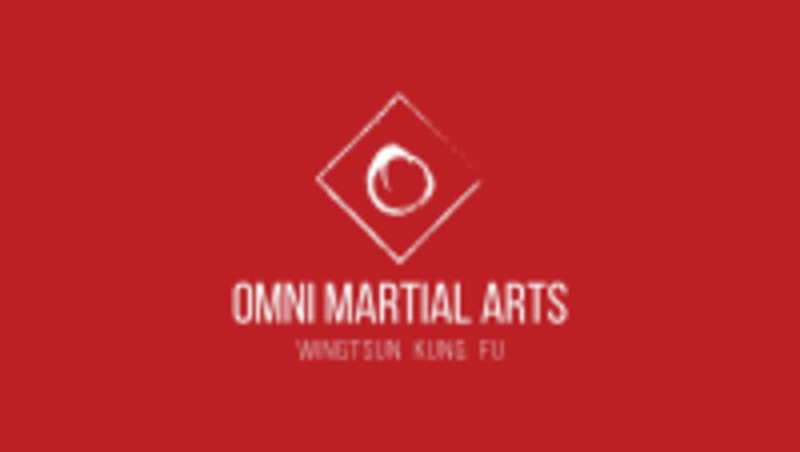 Start taking classes at Omni Martial Arts and other studios! Learning Wing Chun with Omni Martial Arts offers a way to create positive emotion through exercise that requires concentration and interaction with your training partners and instructors in a friendly, relaxed environment. This class is for beginners. There are no upcoming “Beginners” classes on this day. Omni Martial Arts is located at Unit 21-22 Waterhouse Business Centre at 2 Cromar Way in Chelmsford, UK.